At the core of The Paddington Dental Surgery is our unique team of practitioners. Each of them shares a common vision and a dedication to providing world class dental care. With over 80 years of combined experience, they’re extensively trained and highly skilled in all aspects of family, general and cosmetic dentistry. Using the latest in gentle dental technology, their skill and artistry creates exceptional, long-lasting results, giving their patients beautiful smiles they can be proud of. Founded in 2003, The Paddington Dental Surgery is a well-established practice that has become highly regarded both locally and internationally. The clinic provides general care as well as cosmetic, implant dentistry and orthodontic services with a priority on giving you and your family a beautiful, healthy smile. We emphasise individualised care and are known for our gentle touch. Our reputation has been built on providing state-of-the-art personalised service in a relaxing, safe environment. Specializing in cosmetic and leading-edge dentistry, the clinic caters to all ages and aims to provide quality, affordable and exceptional dental care. We offer beautiful dental solutions designed to improve your appearance, restore your health and prevent future problems from occurring. Providing a comfortable dental experience for kids, teens and adults, you’ll find that we’re not your typical dental clinic. Our patients love the approach we take and actually enjoy coming to the dentist, a break-through in itself! 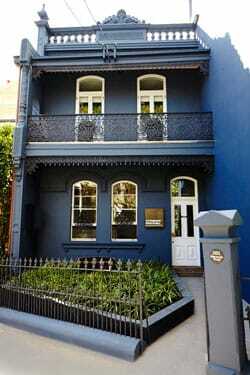 The Paddington Dental Surgery is extremely well-received by patients and the profession alike. Known for ethical, innovative work, it’s also the first choice for many dental material companies when launching new generation materials onto the Australian market. 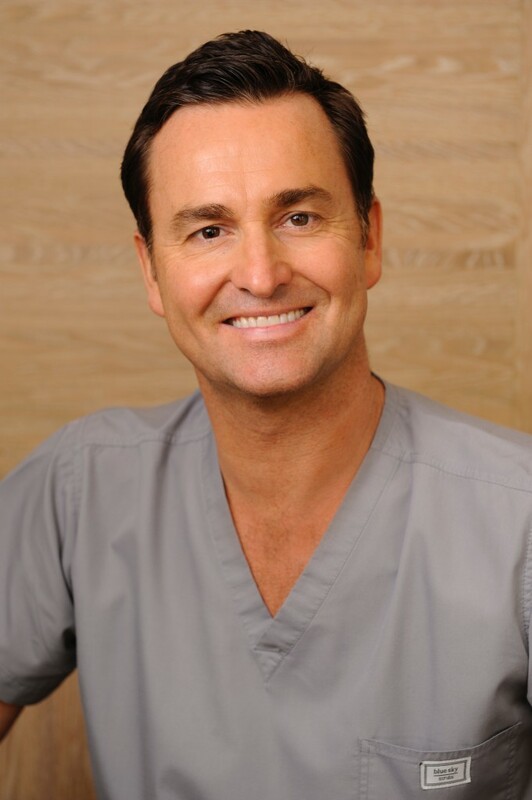 Cosmetic dentist Dr Duncan Copp has assembled an outstanding team of some of Sydney’s most respected and highly skilled dentists. These professionals are focused on working together to achieve your total dental health in a comfortable and friendly environment. Our dentists and hygienists are passionate about helping their guests improve their smiles with exceptional dental care. We bring a wide range of skills and experience along with thousands of hours of additional training to every patient we see. 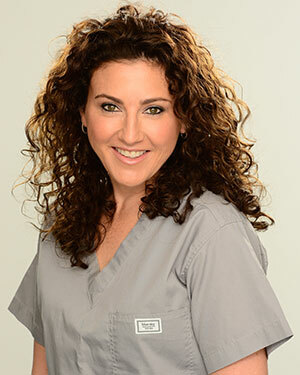 Our entire dental team here wants to provide you and your family with dental care that will exceed your expectations. The Paddington Dental Surgery is a QIP Accredited Dental practice, and adheres to all NSQHS standards and protocols. The cosmetic dentists at The Paddington Dental Surgery are experienced dental professionals who have devoted their careers to helping people renew and rejuvenate their teeth and gums. Leaders in their chosen fields, our dentists offer a full range of services to create long-lasting healthy smiles. Our in-house Naturopath gives us a unique perspective in treating the mouth with the whole body in mind. Kathleen McFarlane advises on nutrients to improve oral health, to help the body’s detoxification pathways for mercury filling removal and to support the nervous system in patients experiencing jaw pain. Kath also provides food sensitivity testing to reduce inflammation and mucous production in children with breathing abnormalities, enabling effective orthodontic care. Our dental hygienists love working with children and adults alike, making sure the process is as fun and educational as possible. A beautiful smile is an asset beyond measure and an appointment with a hygienist can offer one of the simplest and most effective ways to keeping it healthy. Our hygiene team is dedicated, passionate and committed to helping you maintain healthy teeth and gums so that you can avoid serious dental and health problems. For more information on our experienced dental team, or if you would like to schedule a consultation, please contact us today.